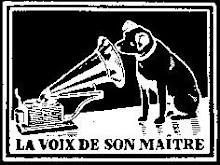 This cd is a reissue of the vinyl records of the Society for the Dissemination of National Music. The version of this cd is dedicated in memory of Simon Karas, who was born in Olympia, the village Lepreo and died in January 1999. The music and songs of this cd, is by Kasos, recordings in the village of Agia Marina Kassos in November 1972. 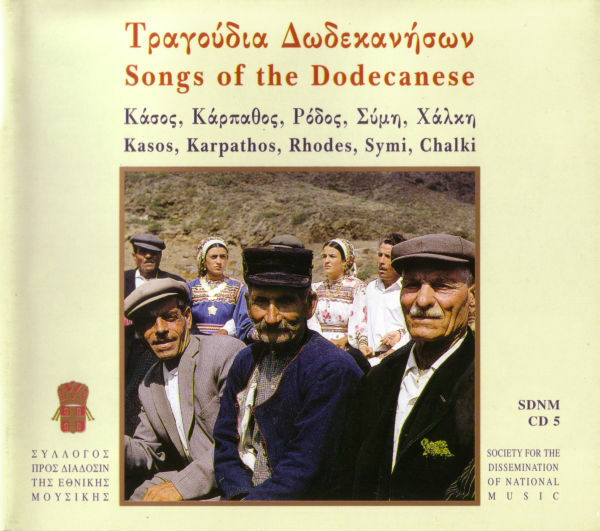 Karpathos Elympos recordings in the village of Karpathos in November 1972. Rhodes, recording in December 1972. Symi, recording music from Symi to Rhodes Town, in December 1972 and Chalki, where the recording was made in December 1972. 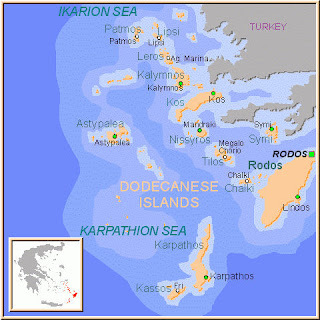 Dodecanese means the twelve islands. These islands were under Italian rule between 1923 and 1944, then under British rule between 1944 and 1947. In 1948 they were finally reunited with Greece. Their music and dance were influenced by the Cretans who immigrated, fleeing from the Turks. 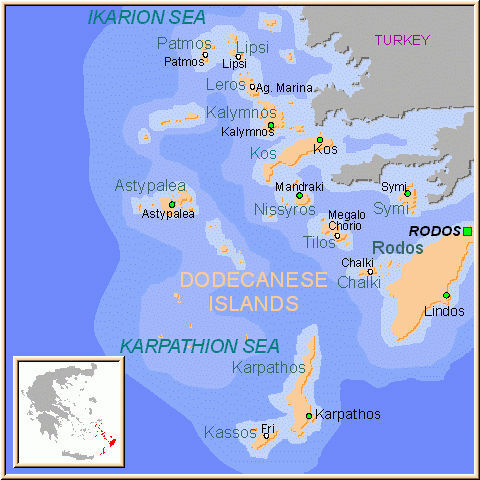 Dances from this area include Sirtos, Ballos, Issos, Sirtos and Sousta. 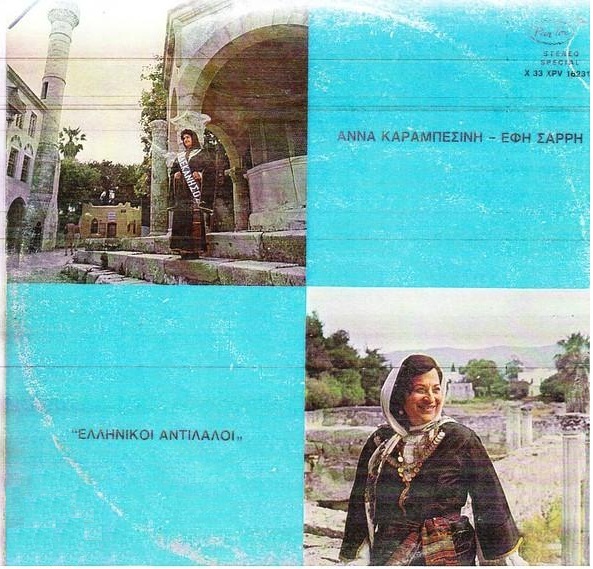 Anna Sarri Karambesini is one of Kos’s greatest and best loved singers. 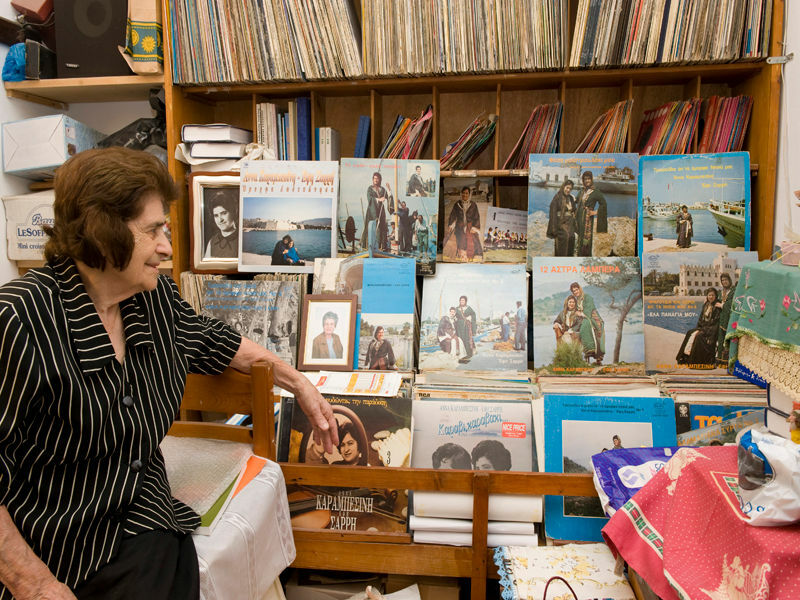 She has left a heritage of traditional and island music. Greek singer & songwriter of traditional and folk songs. Not to be confused with the Greek Laiko singer with the same name. ANNA! ... The only Anna Sarri - Karabesinis who sang with the ageless voice of love, joy, sorrow, Foreign Lands , pain , love, our islands , literally charmed all who listened last Sunday of the channel ET3 unravel the tangle of her life and revives unrepeatable songs until today keeping alive the musical tradition ! .. The Anna on 90 years now, is still the muse of the Aegean and in spite of the times and all the disgusting phenomena of today shows us the way of Greece, its islands we do not want to forget... Since Greece 's dignity , humanity , culture and tradition that should not be missed. And that makes today the Anna from Antimacheia Kos continues to struggle through the beasts of globalization with the sole aim to make us believe that Greece is not the poikilonymoi songwriters channels and record companies , but that culture lies tradition and the island song passionately served , highlighted rescued . Greece, Dodecanese , Kos should feel pride Anna Sarri - Karabesinis . 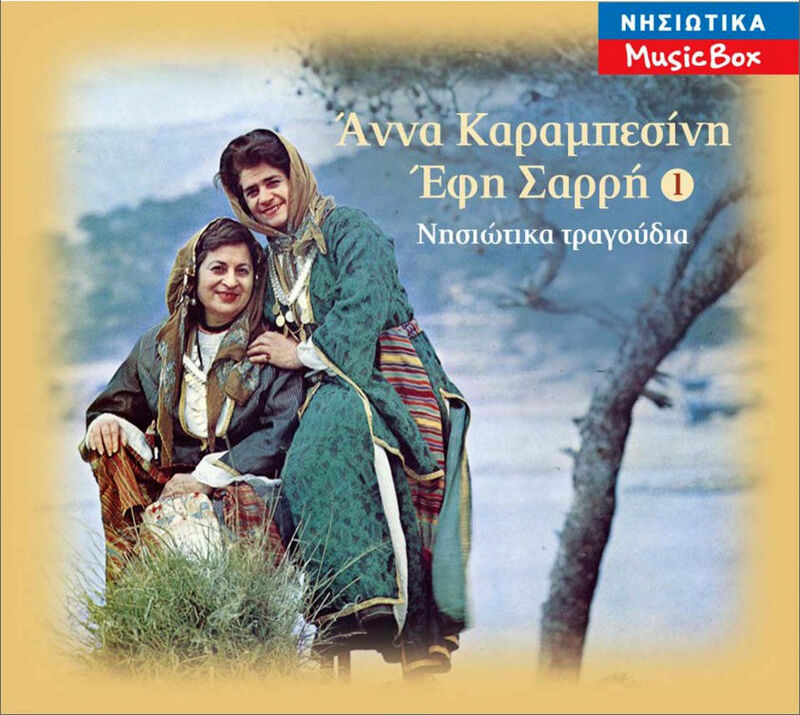 Because if the Lady of Ro , Despina Achladioti , held up the Greek flag during the years of occupation, the Anna Sarri - Karabesinis hold high the banner of the musical tradition of the islands of the Aegean, Greece. And this can not argue with none. For many years it was able with the help of the great composer Simon Karras , offer moments of traditional music piety even in foreign countries where the emigration of Greeks wanted to savor the sweet taste of the country and that so generously donated to the voice of the Anna .He traveled around the world to give joy to our emigrants , although the fate has reserved an ugly game, as the death of her beloved sister Effie , found her in Australia near the Dodecanese compatriots . And yet that day made ​​the heart of stone and sang for Koans , the Rhodians , the Symi , Kalymnos' , the Nisyros , the Carpathians "the Tzivaeri " and " I love you because you're beautiful" and made all compatriots to live moments of nostalgia and desire to return once their favorite islands ! .. The broadcast ET3 keeps shocking moment that Anna over the grave of a man and her sister , pours a bottle of white wine from Kos " to drink as we did in daily entertainments and feasts " and even singing a dirge for island the loss of loved ones.. The Anna Sarri - Karabesinis now lives alone in the poor house in Kos with a small pension from IKA . Partner has all the records released over the years with me turntables . Friends visiting and companionship doing and always has sweet tomatoes to offer them and when they come to cheer and say no island music apafta who unprecedented manner sing Anna . The state television broadcast was due a little tribute to a woman of tradition, gallantry . And it is tragic that the callous Greek state is not claimed to give an honorable retirement as he did for so many others, maybe some people do not deserve it. The traditional rural village of Antimachia in Kos is particularly renowned for its talented local people who are excellent singers and dancers. The village also boasts some of the best folk musicians and poets who are especially talented in their satirical improvisations. Antimachia is surrounded by magnificent beaches, picturesque countryside and a village of traditional houses, old windmills and, just north of the village, the well preserved ruins of a 14th century castle of the Order of the Knights of St. John which overlooks the Straits of Nisyros. Inside the castle are many small dwellings and two old churches: the 16th century Agios Nikolaos and the Byzantine Agia Paraskevi. In the village itself you can visit a traditional house, the House of Antimachia, where you will see original furniture and other artefacts from village life in the early 20th century. Just opposite this house is an old traditional windmill, The Priests Mill, Milos tou Papa, which is now a museum. 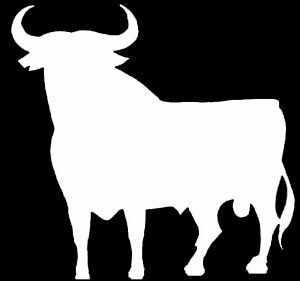 The charm of this village is mainly due to the genuine friendliness and love of tradition of the locals who keep the ancient traditions and customs alive. 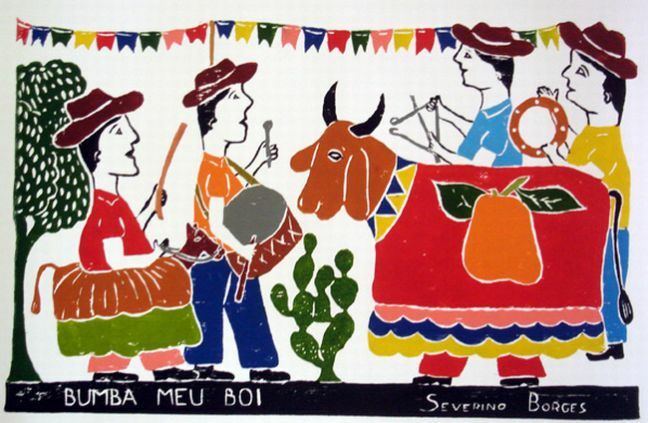 These are manifested throughout the year by a variety of festivals, mainly devoted to agriculture, where theatre, dance, poetry, music and good food and wine are all part of the festivities. During the period of All Saints Day, or Halloween, it is carnival time and the Carnival of Antimachia is not to be missed. On 30th June is the festival in honour of Agion Apostolon and on 15th August that in honour of the Assumption of the Virgin Mary, both festivals are enjoyed in a very traditional way that has been handed down over the generations. However, one of the most important festivals occurs in late August and this is the Festival of Honey Giorti Tou Meliou. Here as well as being able to enjoy and take part in the dancing and singing, you will also have the chance to sample some excellent local honey and a variety of pastries made with honey. A further important festival occurs in early September and this is the Wine Festival, which suffice to say, involves the drinking of plenty of wine, plenty of tasty local food available and dancing and singing until the small hours..
As Antimachia is inland it can get quite warm in the summer months with no cooling seas to refresh oneself. It is advisable to visit the village in the early morning or evening during the hottest months of summer. Check the dates of the various festivals and try to time your visit with one of these celebrations. Visit the Priests Mill and the Traditional House of Antimachia, Paaradosiako Spiti. Explore the village and walk up the small path to see the castle.